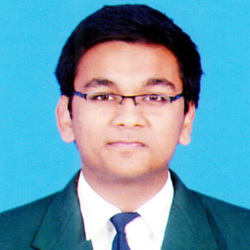 Mitesh Rathi classes has been very helpful and resourceful for achievement of a good rank of my son in IIT-JEE. We felt that the faculties did their best in pushing forward my son throughout and the hectic schedule, test series had a great impact on improvement of his performance. We are very grateful to MRC and Mitesh Rathi Sir for guiding so well. I am highly thankful for MRC classes for guiding me throughout my session this institute provide a competitive environment for better approach towards test series and doubt clearing and study hours conduction help me in polishing my talent. Very focused staff of Mitesh Rathi Sir and himself keeps closed watch on every student which inspired up too much. There test series is also so much supportive to the student for further preparation of IIT advance. Specially senior sir’s watch fal eyes are always encourasable. I am the Father of Mr. Gaurav Suryawanshi who has secured AIR-1223 in JEE (Advanced)-2016. 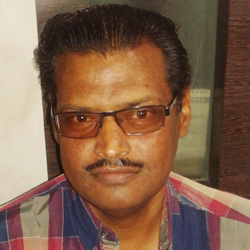 I admitted my son in Mitesh Rathi Classes in the month of June-2015due to my transfer from Rajkot to Bhopal. 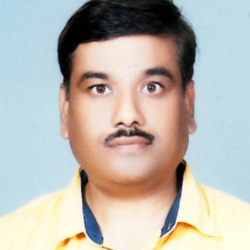 Shri Mitesh Rathi Sir has broad vision and spectrum about judging the caliber and strength of a student. Immediately after joining in Mitesh Rathi Classes, Mitesh Rathi Sir has started molding my son for JEE (MAIN), JEE (Advanced) & CBSE by taking extra classes, putting entire faculty behind him, clearing his doubts during night and even at odd hours. Time was no bar for clearing his doubts. Mitesh Rathi Sir and his team trained my son in such a way that at the end of January-2016 i.e. 6 months my son started dreaming about IITs. My son was like a rough stone at the time of admission in Mitesh Rathi Classes which Mitesh Rathi Sir & his team moulded into a shining star like “Diamond” for me. The study material and weekly and Reshuffling Test Series are making to the requirement of IITs and went long way in achieving the results. Mitesh Rathi sir and his team of teachers are always easily available for clearing doubts, guiding & motivating students even during might & odd hours. They ensured that concept of the student should be crystal clear. The team Mitesh Rathi Classes were always behind students even during exam in exam centre for motivating encouraging and guiding the student & building a high confident level, this shows their commitment & dedication for derived results team a common student. Maximum selection in JEE (MAIN) & JEE (Advanced) team Mitesh Rathi Classes shows that attentation is being paid to all the students commonly. 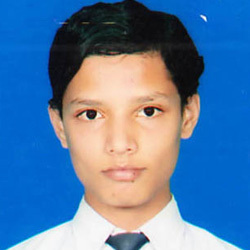 I heard about except & teaching of Mitesh Rathi Sir and after declaration of 12th CBSE – Result I found correct as my son got 100 makrs in Maths & information technology and 95 marks in Physics & Chemistry. 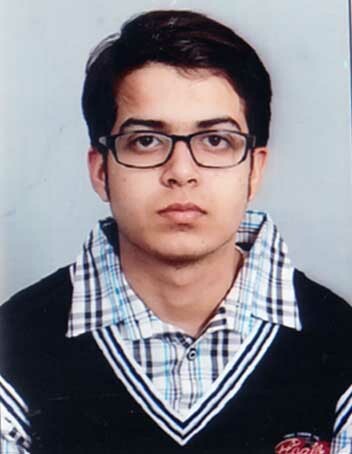 The credit of success of my son Gaurav in JEE (MAIN) & JEE (Advanced) and CBSE 12th goes to his mother, relatives, friends and most importantly Mitesh Rathi Sir & his dedicated team of Teacher & entire staff who were always behind my son during the preparation for this success story.